This is a cheeky one , only had time for 7x3 min subs in Ha, but have combined it with an 88x1min RGB shot I took with an unmodded D60 through a Meade 8"SCT way back in May 2018. I used the RGB shot as the O3 channel in an Ha-o3 Bi colour blending macro..... if that makes sense. 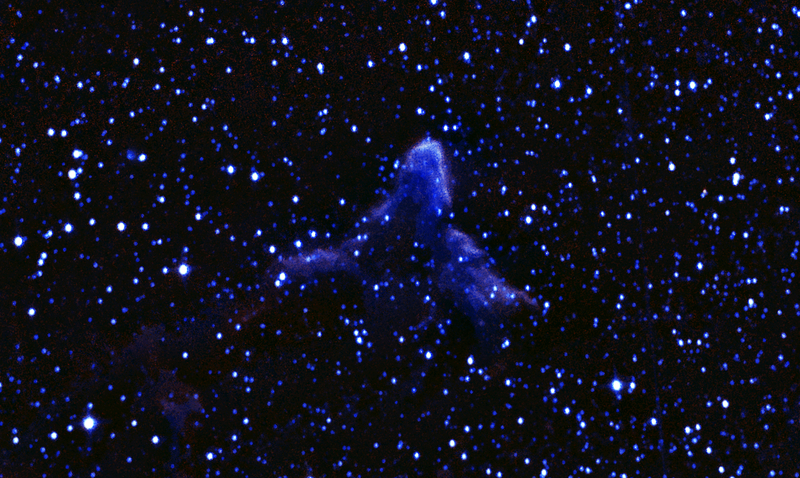 BTW The Nebula is classified as IC63.